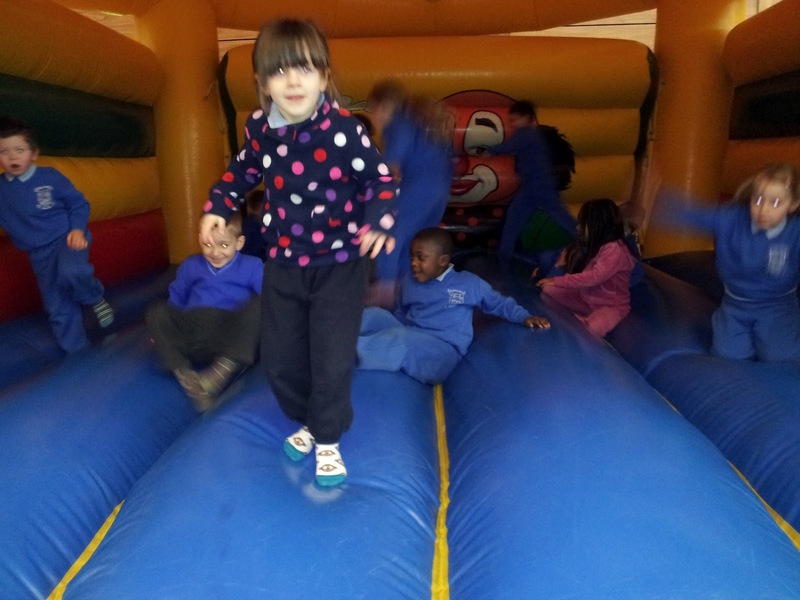 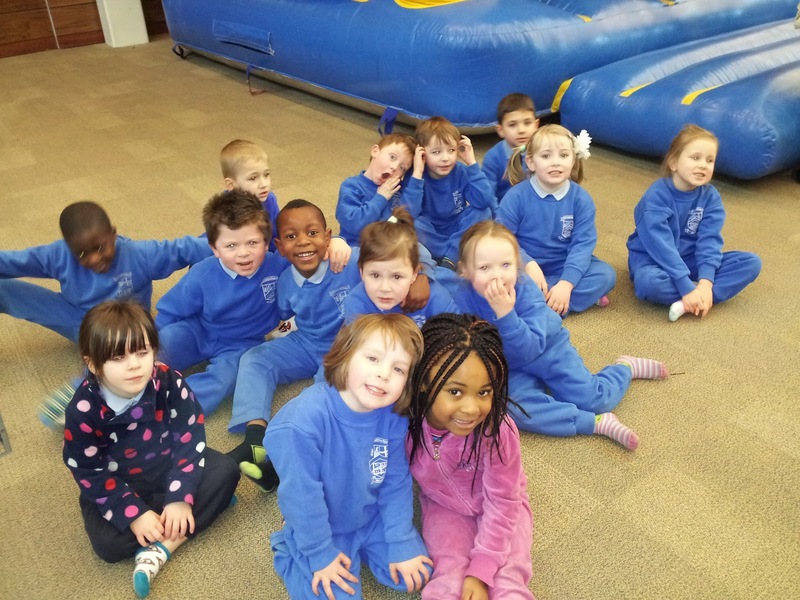 We had great fun jumping around on the bouncy castle. 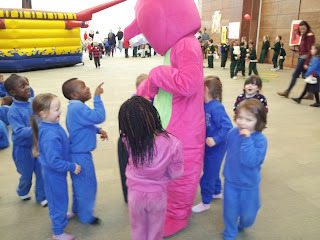 We even had a little chat with Barney. We told the doctor what was wrong with our teddies. 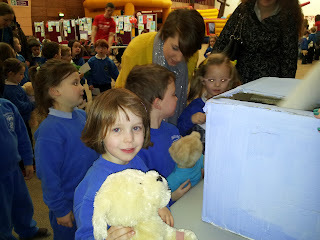 She listened carefully to the symptons and wrote out a prescription. 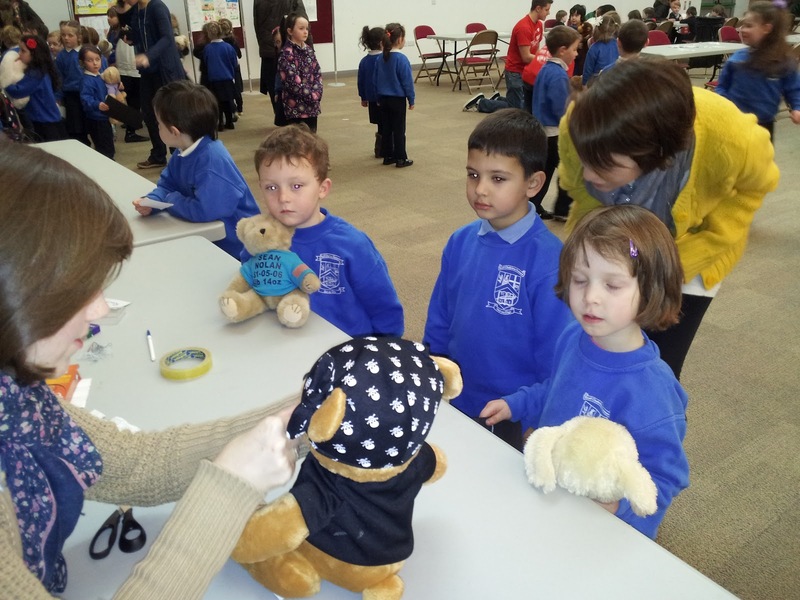 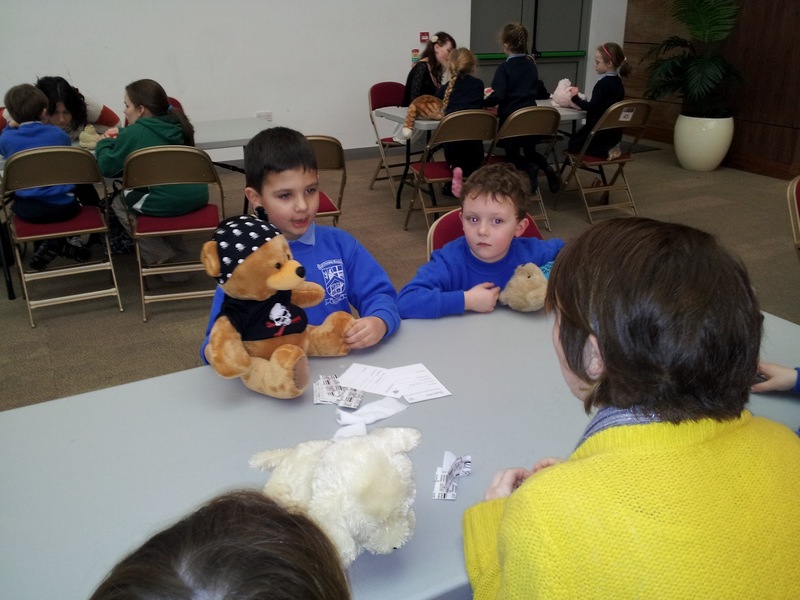 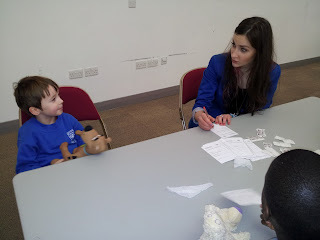 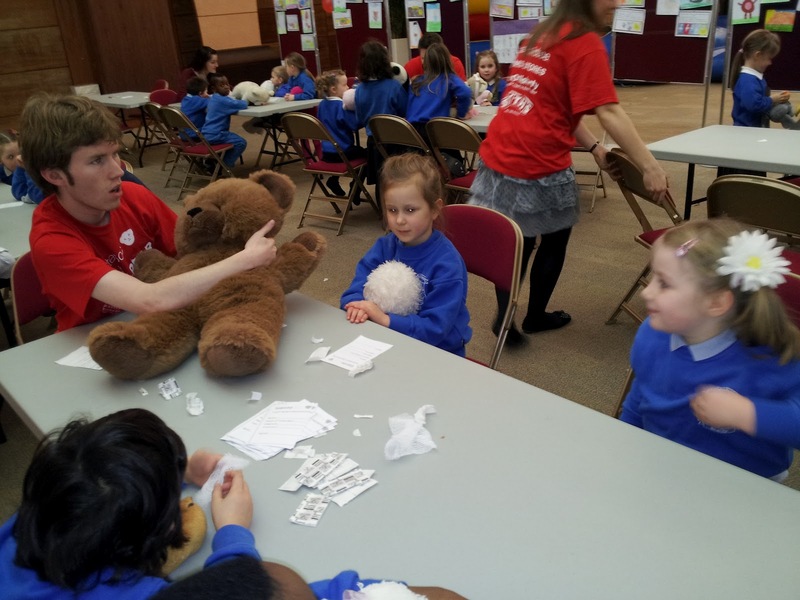 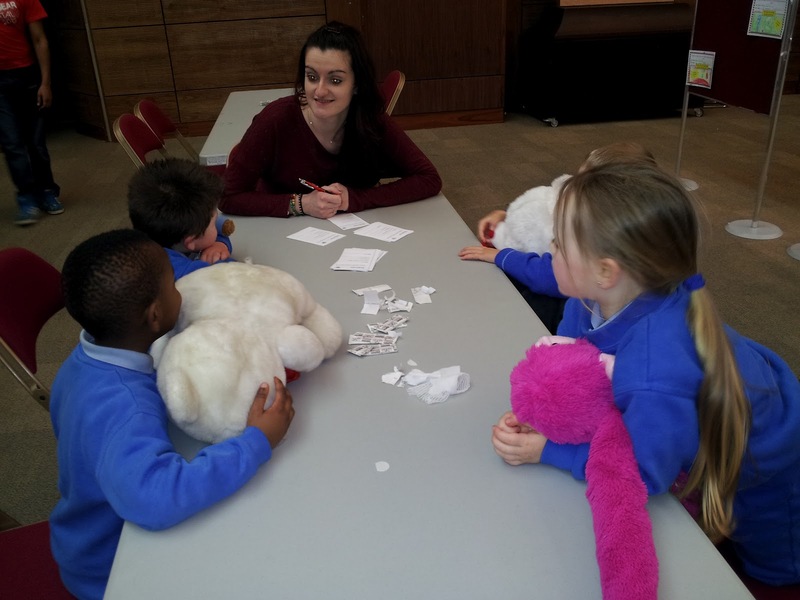 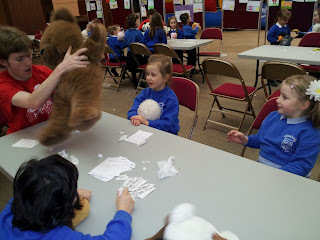 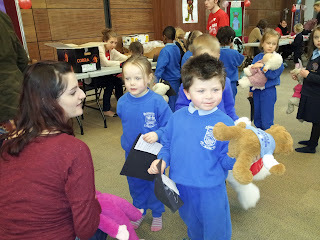 The doctor examined our teddies. 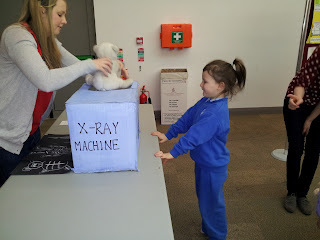 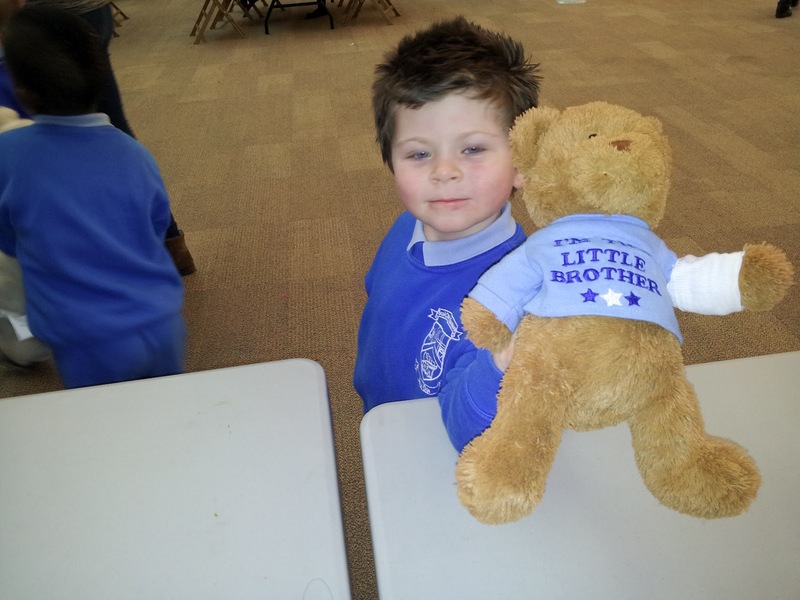 We took our teddies to the x-ray machine. 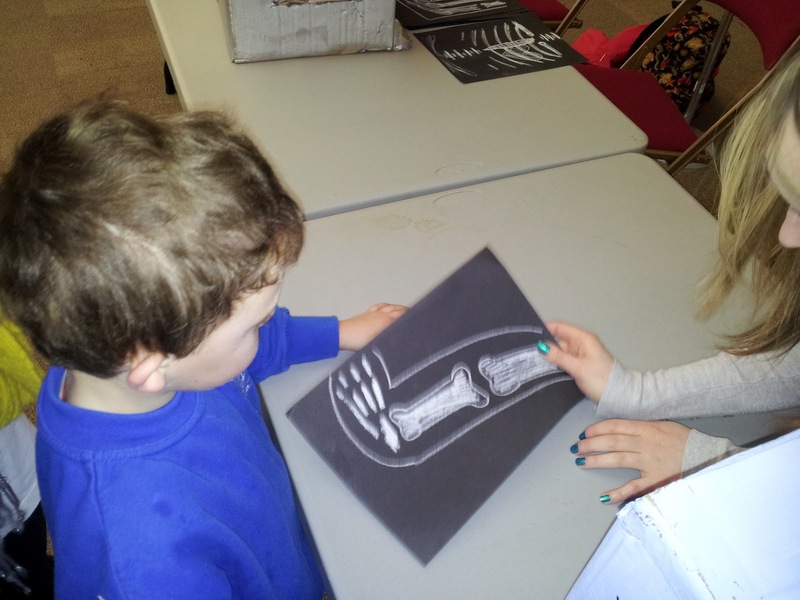 The x-ray results were explained to us by the doctor. 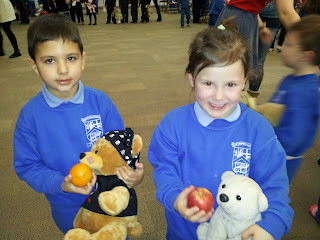 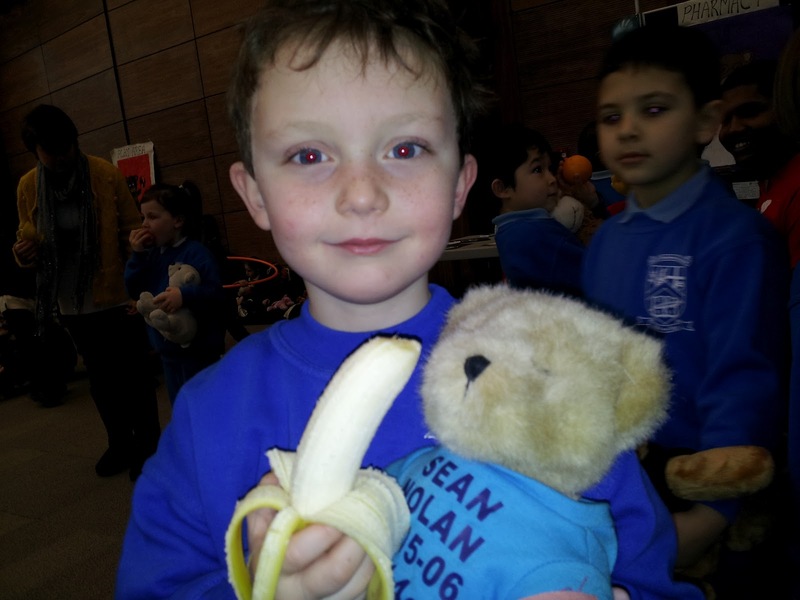 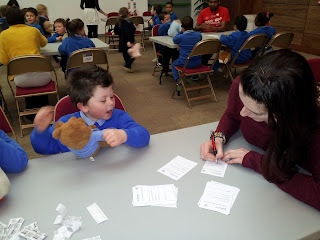 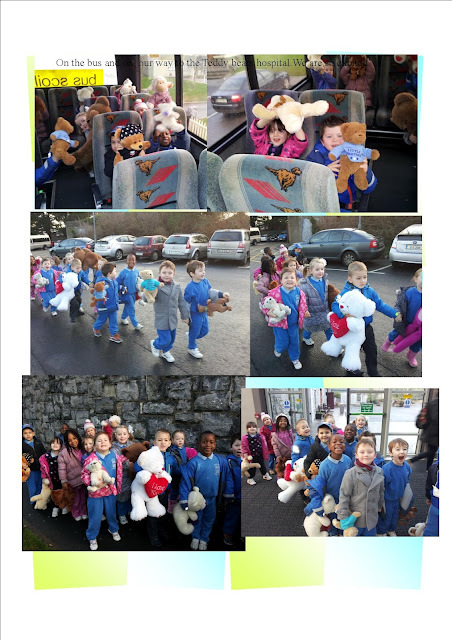 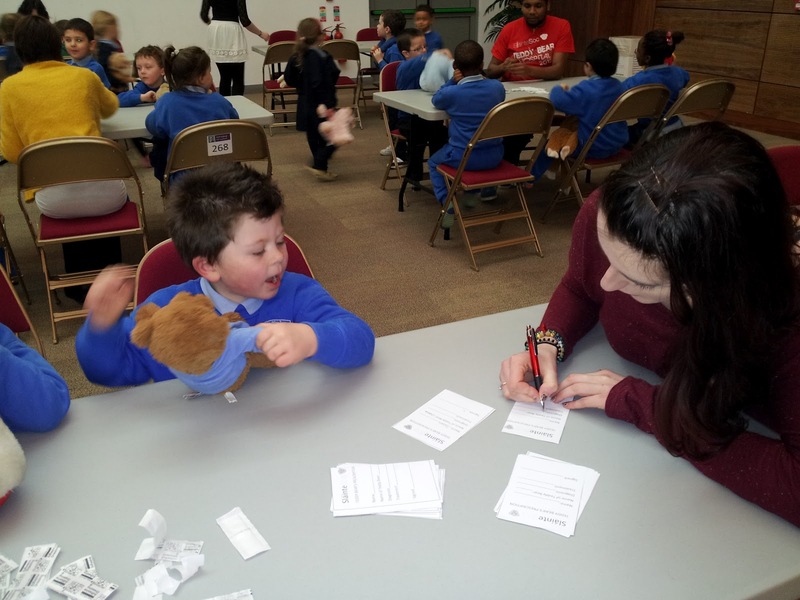 We gave out teddies some healthy fruit to help them get better.